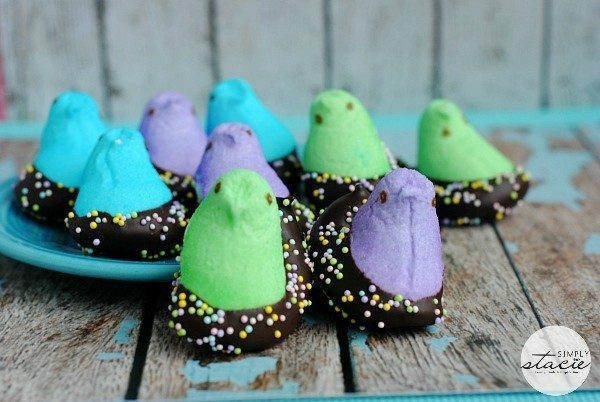 21 Peeps Easter Recipes And Crafts! 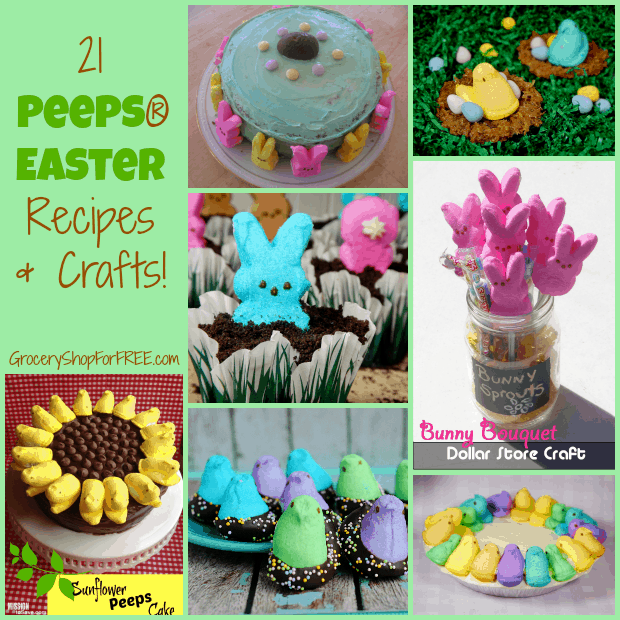 You are here: Home / Holidays / Easter / 21 Peeps Easter Recipes And Crafts! 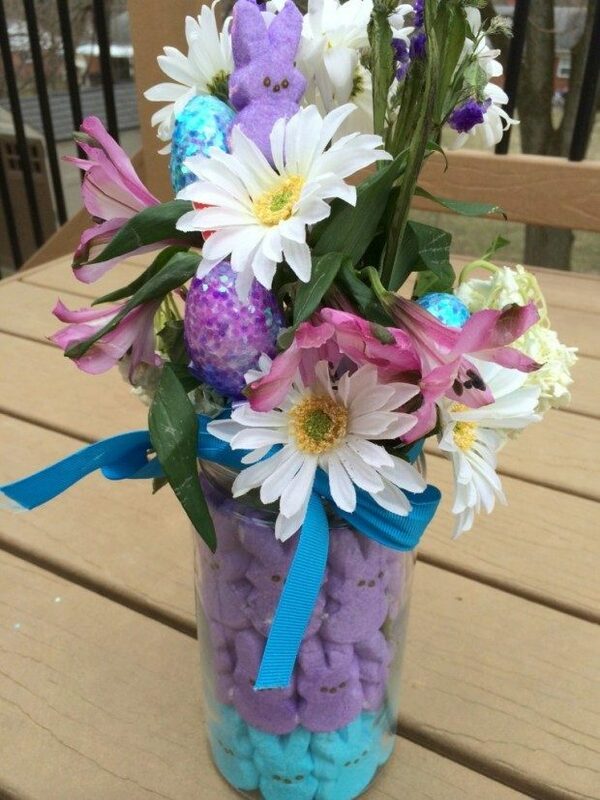 When my kids were growing up my daughter had a fascination with the Cadbury Creme Egg and wanted one every Easter. 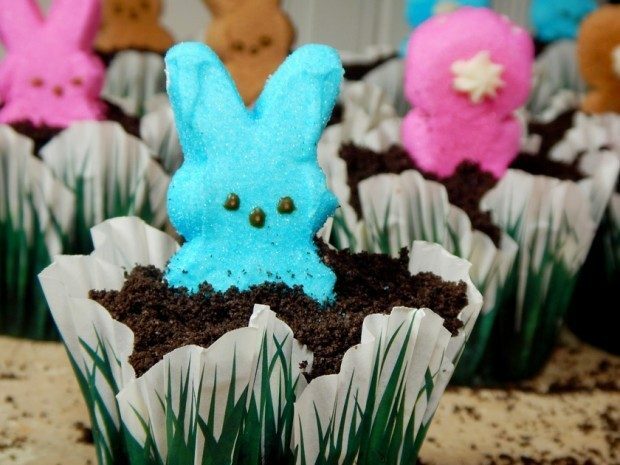 But, it seems to me more and more that Peeps are the Easter favorite now, at least in recipes and crafting – I guess you can’t really cook with a Cadbury egg, huh? 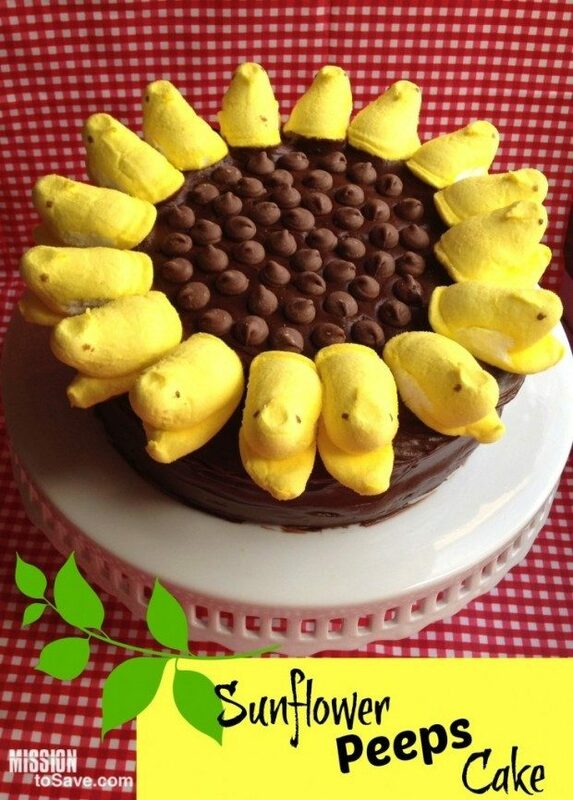 Or craft for that matter!